Indian parents are always stressed and worried about almost everything. One thing that they are worried about the most is their kids. From the moment they are born till the time they are married, the worrying just never ends. Their worrying nature starts as soon as the kids reach their right age to start schooling. Every parent hopes to enroll their kids in the best of school as it is the first educational base for every child. Going to a school is the first major change in every kids’ life and then comes college. For the first time in their lives, they are away from home, even though it is for a couple of hours. Therefore it is important that parents choose the right kind of school for their little buds. The school is the first major building block in a kid’s life and they spend almost 14 years in a school. This explains their worrying nature and why parents are focused on finding the most suitable school for their kids. Everywhere you go, you will find schools. But what makes a school –a great school? Is it Infrastructure? Experienced faculty? Great student-teacher ratio? Modern classroom teaching? Huge playground with multiple options to play various sports? Great connectivity? Preferred board of teaching? Or all of these? 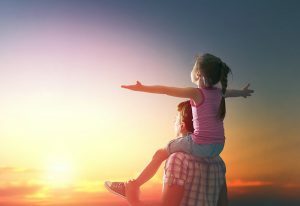 What if you can enroll your kids in a school that fulfills all of these above-mentioned characteristics and along with that, a school whose main objective is to transform the lives of your kids- passionately? 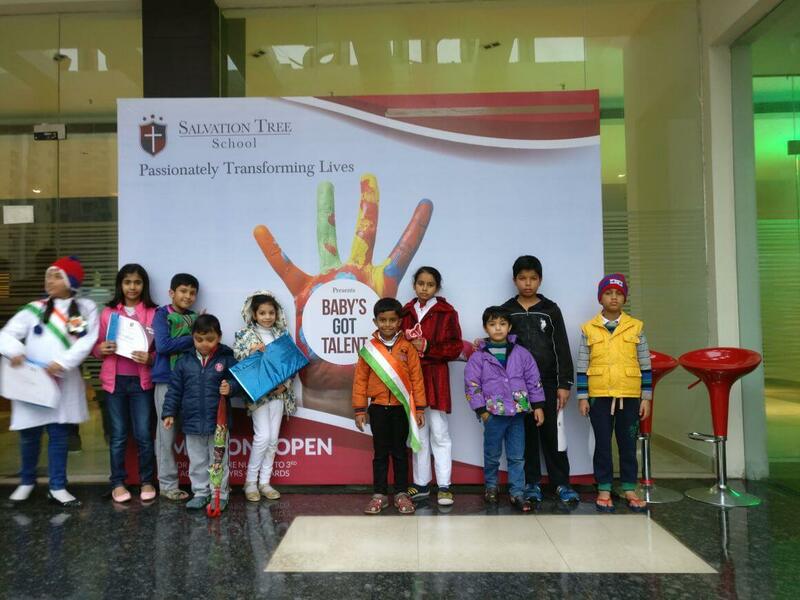 Salvation Tree is an upcoming school in Noida (West). 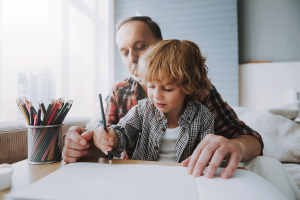 Inspired by the biblical teaching methods, we hope to provide the best education for your kids, in a comfortable environment that will make them creative, build their personalities and mould their mentality to inspire them to work hard and do great things with their lives. There is no hiding of the fact that Uttar Pradesh is among the poorest states of India. But if we look at the development that has been in Noida in the last 5 years, we will realize that there has been a remarkable development in the field of education with more and more schools opening every year. This shows the importance of education. Not only just education, development can be seen in roads, technological sectors, and infrastructures too. There are numerous Schools in Noida, why choose Salvation Tree? Because apart from providing education like every other school, we also provide attractive facilities like smart class, world class infrastructure, outdoor activities, creative workshops that will prove to be beneficial to introvert and shy kids, to encourage and motivate each pupil so that they are focused on excelling in the respective field they choose like academics, sports, music, etc. our aim is not just to education but also to transform your child’s life. So say goodbye to all your worries and enroll your kids to Salvation Tree today. Know more: http://salvationtree.edu.in/ and make the best decision for the apple of your eyes.